Today we return to an #EDAS tradition, Rasta Mon-Day . 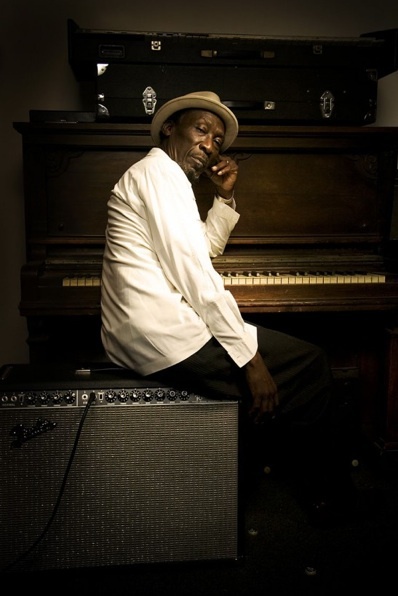 Let's start this week off right with some vibes from the GFOR (Godfather of Rocksteady ), Alton Ellis . Nowadays when I tell someone about Alton, I introduce him as "possibly the greatest singer in the history of the world." Do you agree? He seems to think it's true.